Beach hounds, rejoice! 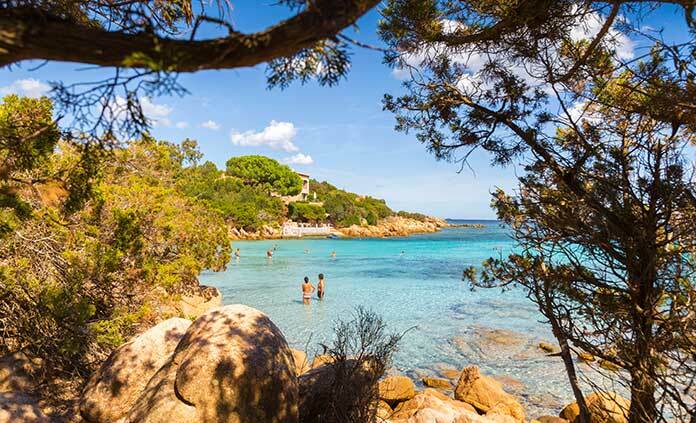 Sardinia and Corsica are veritable paradises for those seeking impossibly fine white sand and some of the bluest water you’d ever hope to see. These island paradises offer so much more than towel time, though. Sardinia is a land of ancient heritage and charming mystique—a place where sheep overrun the roads, and you can spend your days hiking its silent interior or watching climbers defy gravity on its many sheer limestone cliffs. 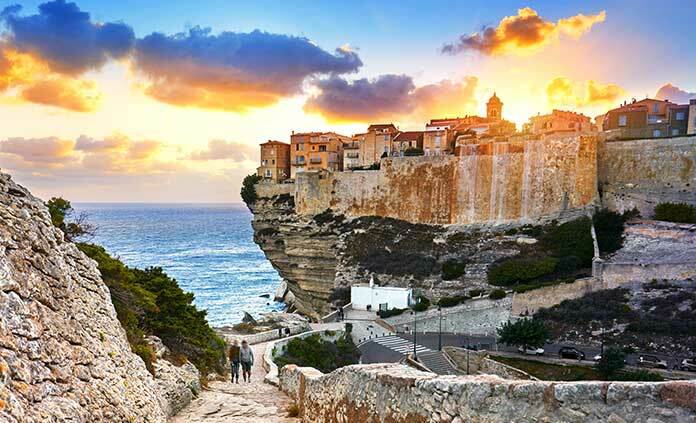 Then jump to Corsica, where you’ll get everything from postcard-perfect beaches to jagged mountains to thick forests. Join Backroads, and immerse yourself in an unforgettable carousel of food, wine, sun and adventure.